A butcher's shop that was founded during the reign of Henry VIII has been just been identified as Britain's oldest family business. 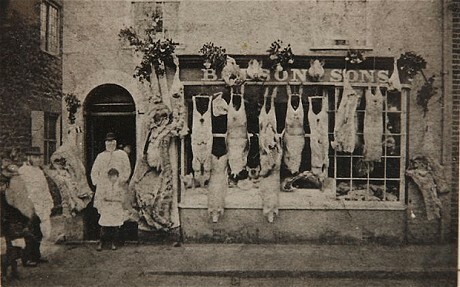 RJ Balson and Sons, a butchers based in Bridport, Dorset, boasts an astonishing history that is almost 500 years old. Experts have traced the businesses roots back through 25 generations to when founder John Balson opened a stall in the town’s market on South Street in 1535. 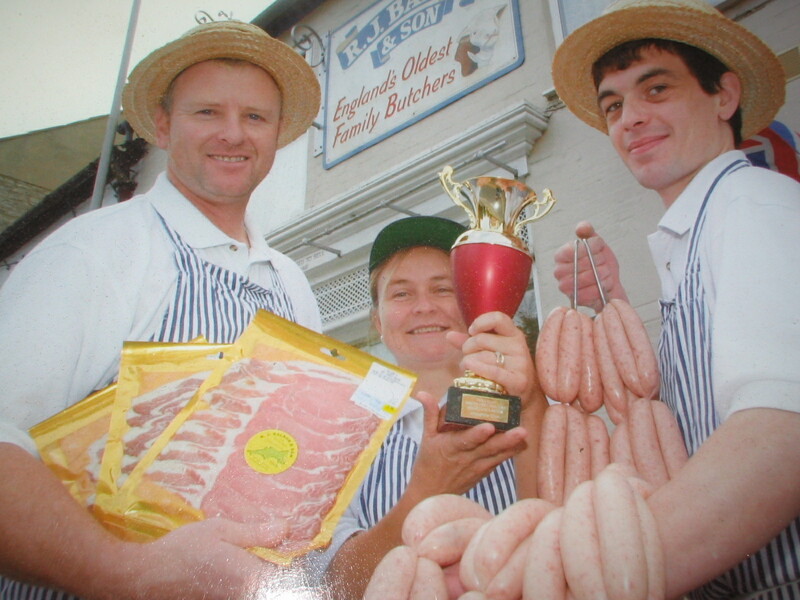 Since then dozens of family members have worked as butchers in the market town, passing their skills down the generations. And 476 years later, the shop remains a thriving business and has been named Britain’s oldest family run retailer.